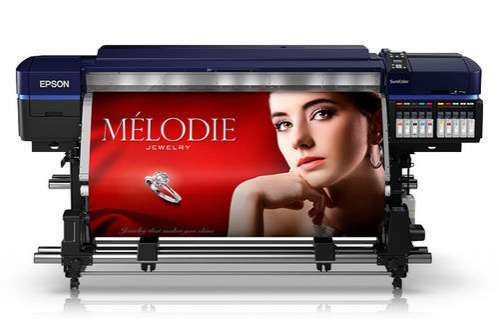 The SureColor S80600 is one of the most productive and photographic sign printers available. Easy to operate with a see-through platen cover, remote management & status notification, fast job completion with an integrated Auto Take-Up, Auto Media Setup and Skew Correction. 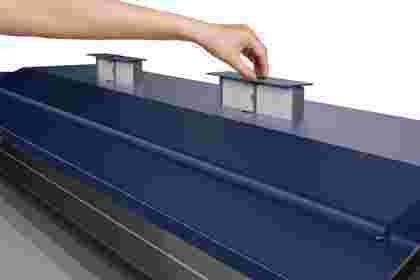 Supports tiling applications with exceptional colour precision, consistency and linearity. Print what you want, consistently. With efficient, precise and repeatable performance that delivers excellent image quality. Produce durable outdoor signs and banners, window and back-lit displays, wallpaper and interior decor, vehicle wraps and POS, labels and much more... with MAXIMUM COLOUR and optional white or metalic. Be environmentally conscious, the Epson SureColor SC-S80600 is designed to be eco friendly and has no need for special ventilation or air purification! With low running costs and reduced power consumption, ink consumption and maintenance the SureColor SC-S80600 is reliable and easy to maintain with a Self Cleaning Printhead, Headguard, and Air Filtration system. 3M offers a two year warranty available on all standard UltraChrome GS3 Inks and all their compatible products. Producing high quality graphics with no physical damage, no visual or adhesive defects, just stunning graphics, guaranteed. 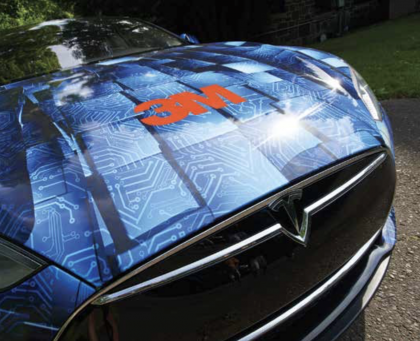 Basically, anything that affects the functionality of our adhesive-backed graphic film is covered.